This week has been UK Parliament Week and Year 6 have been getting involved by finding out more about what Parliament is and how it works. 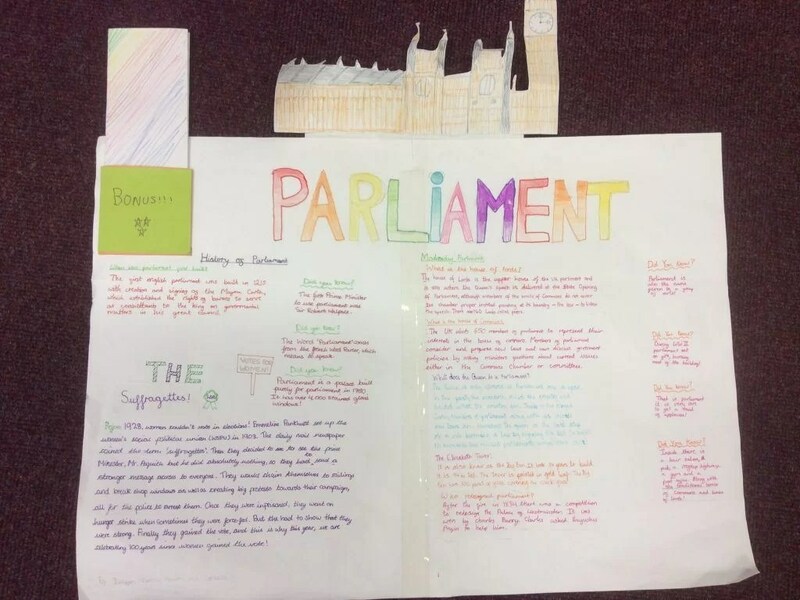 They have been researching different aspects of Parliament in small groups, leading to a presentation in class. They’ve even been exploring artefacts on loan from Parliament itself. In addition to this 6W thoroughly enjoyed presenting their Parliament focused assembly during Friday prayers.